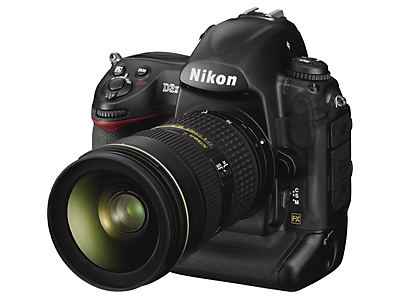 Here’s the whopping D3X, straight outta Nikon’s ‘Pro’ magazine. 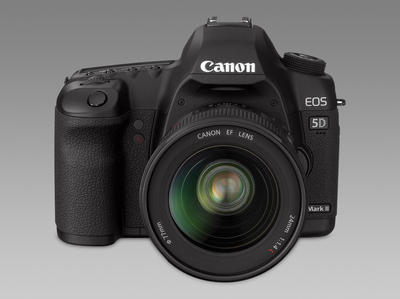 The spec sheet surfaced over the weekend, which includes a 24.5 megapixel sensor, and full-resolution shooting at five frames per second – necessitating a newly updated ‘EXPEED’ image processing system to keep pace. Sony Panoramic Digital Camera concept: will it work? 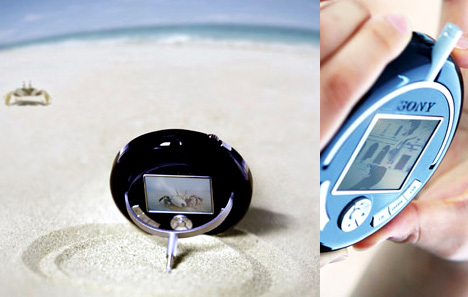 Sony has mocked up the concept of an automatic panoramic digital camera, designed by Hye-Jeong Yang. 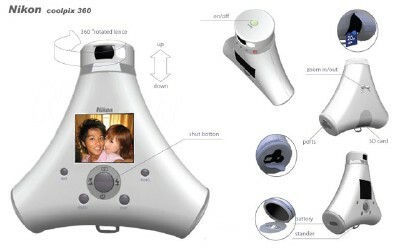 In principle, it works by setting it on a level surface, angling it, and then letting it rotate through 360 degrees to take the panoramic photograph. In theory, it can store pics and video to a memory card – but of course a concept can do anything. The design doesn’t look quite right to me, though it’s a great concept. What do you reckon? Additionally, as there’s no real model, there are no sample photo either. Guess we’ll have to still to tripod and stitching software for the moment. It might look something like this. Designer Ye Chen is responsible for the concept product, which sadly isn’t actually being made by Nikon. Not yet, anyway. He’s billed it as the Coolpix 360, with the big innovation being a rotating head that would allow you to take full 360-degree photos. MyPhotoBook: Create your own photo book: the album is dead!